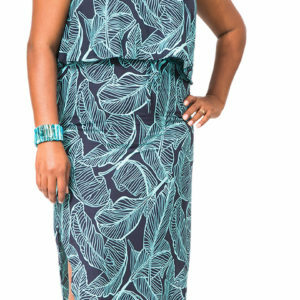 This Divah umbrella dress with leaf prints is a great vacation collection. 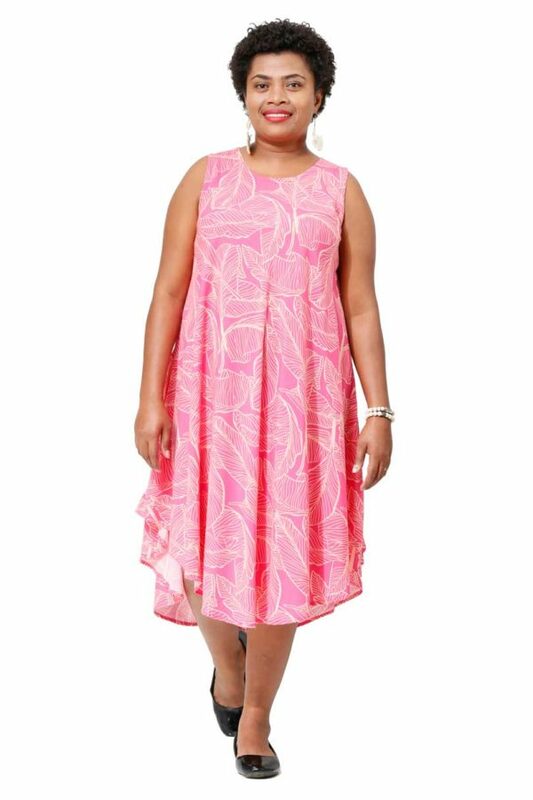 Perfect option for a resort wear, or to wear to a day cruise. Accessorize with a sun hat, sunglass or a beach bag.